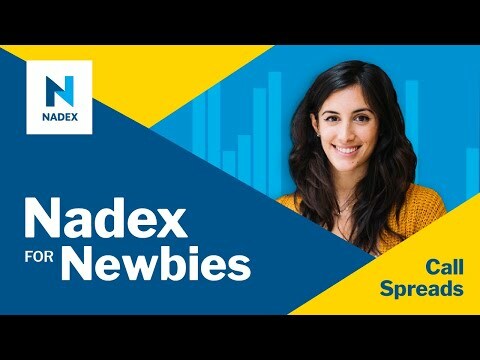 Nadex offers a variety of spreads and expiration's with various range exposures. Having a proper understanding of risk vs reward is vital to your trading with these capped risk instruments. Please join us as we review various spreads choices in live markets and weigh out the trade-offs of each.